Microsoft has announced that its Xbox One console will arrive this November with a price of $499. The device will initially go on sale in 21 markets and will cost €499 in Europe and £429 in the UK. Microsoft revealed the price at its E3 press conference on Monday. It also showed off a number of exclusive titles coming to the Xbox One, including Ryse: Son of Rome and Forza Motorsport 5. A redesigned Xbox 360 with the Xbox One’s look was also outed at the event. 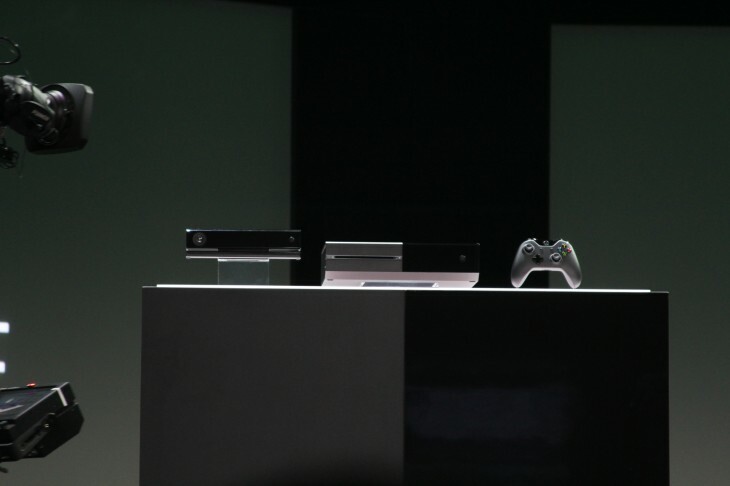 Microsoft first unveiled the Xbox One last month before following up with more details today at E3. The company also detailed new Xbox Live Gold integration with game broadcasting service Twitch on the Xbox One, and a transition to real currency instead of Microsoft Points for in-console content purchases. The $499 price comes largely in line with expectations for a next-gen console. It’s worth noting that, with new titles launching on the Xbox 360 in coming months, Microsoft should have no problem continuing to compete in the low-end of the market. At issue, however, is whether rival Sony will manage to undercut the Xbox One’s price with its own PlayStation 4. Sony first announced the PS4 in February, but it provided few details about the console. The firm’s own E3 press conference, which takes place at 6pm PDT on Monday, should provide enough information to compare the PS4 against the Xbox One.